The largest supplier of brushwood fencing and acoustic strawboard ceiling products in Australia. 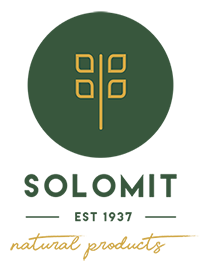 Solomit cuts, mills and manufactures brush fencing panels and straw ceiling panels right here in Australia using 100% Australian grown broombush and wheat stubble straw. 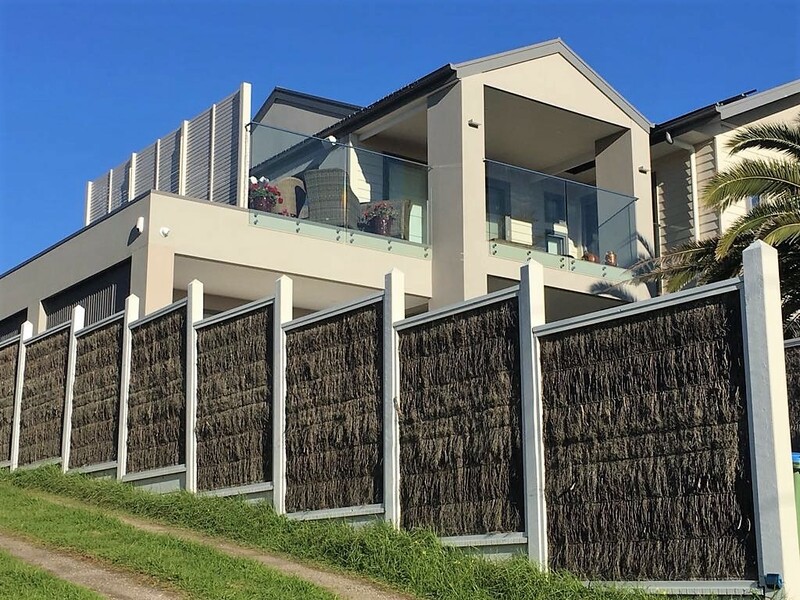 Solomit brush fencing panels provide a natural, durable and top quality alternative to more traditional fencing and screening methods. Brush fence panels also provide absorption from unwanted traffic noise and are well suited for DIY installation. 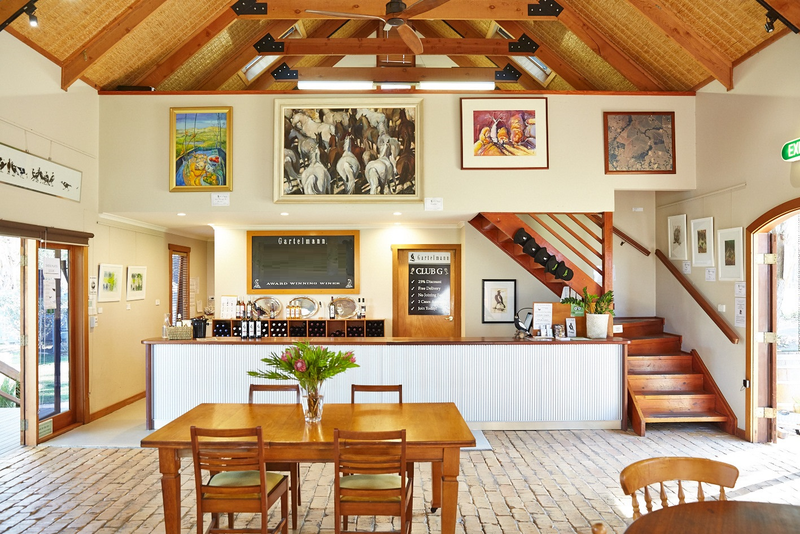 Solomit Strawboard ceilings provide a natural alternative to more traditional ceiling and screening procedures, and do so with some distinct advantages. 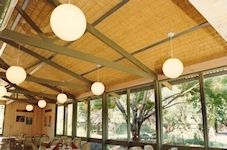 Acoustic Strawboard Ceilings provide effective noise reduction through sound absorption as well as providing a natural softness to a room or undercover area, it also reduces ceiling maintenance. Solomit brush fencing panels have many applications. IMPROVE your gardens appearance, use the panels as a windbreak around your pool, bar-b-que ….